Is your smile not how you want it to be? Have you spent years shying away from smiling at 100%? Particularly during pictures? It doesn’t have to be that way. In this day and age, we can fix almost anything we believe to be imperfect about ourselves – this includes our smile. But how? Well, how about invisalign treatment? 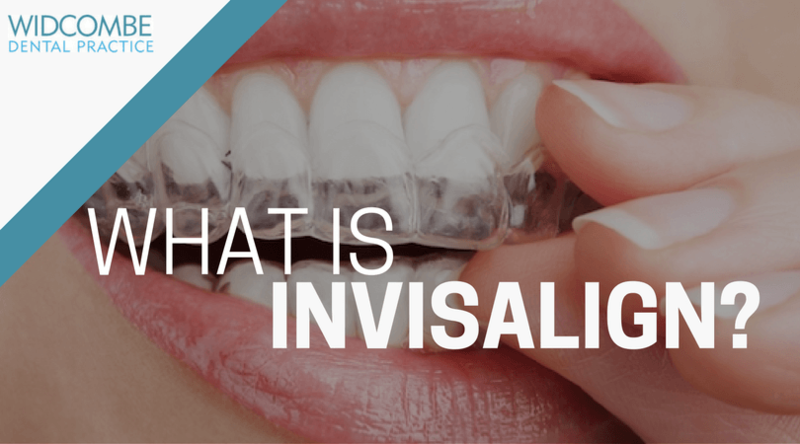 Invisalign are teeth-straightening aligners that can solve a multitude of issues, including an underbite, crossbite, and overcrowding of the mouth. With transparent fixtures, it’s almost impossible to see this magic at work, meaning that you can continue with your day to day life with no complex or worries..
You wake up in the morning, clean your teeth, and show off that 1000 kilowatt smile to you, yourself, and no one else. It fills you to the brim with confidence. You’re laughing more, speaking to an increasing amount of people, attacking work-related issues with bravado – all because of your new smile. There’s no denying that this could lead to a new promotion. Perhaps you’re in the queue waiting for your morning coffee and listening to your favourite podcast, it makes you laugh – as it always does – resulting in you showing off those A-lister pearly whites. You catch an eye, or two. You spark up a conversation. You go on a date. No one knows what could come next. Not everything is Hollywood. This new smile doesn’t need to result in anything grand or life-altering. Perhaps all you want this smile to do is simply afford a happier you. And that’s what it will do. Make you happier. Invisalign have revolutionized smiles around the world. People can now sort their smile, at any age, without fears of looking like the cliche nerd in an 80s teen drama – a very common fear when it comes to teeth straightening. And this is all possible to right here with our friendly team in Bath. At Widcombe Dental, our goal is to make you smile and for that smile to blow us away. Invisalign treatment is just one of our ways of doing this. Invisalign treatment in Bath: How Can it Help My Smile?